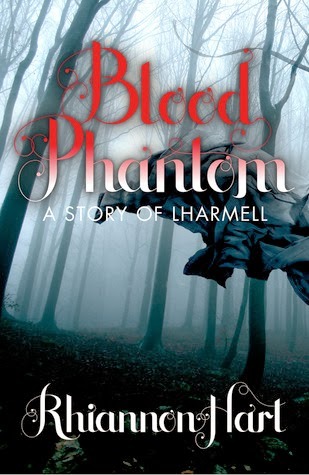 Blood Phantom is a fun, short prequel to Rhiannon Hart's Lharmell series. It transfers POV to Rodden and we get an intriguing glimpse of his back story, ending with the moment he discovers Zeraphina (when book one in the series starts). At 15 pages it is a very short read and that was my only gripe - I wished it had been longer! Still, it was a nice little peek into Rodden's character and motivations and it certainly whets the appetite for the third book which will be released in 2014.